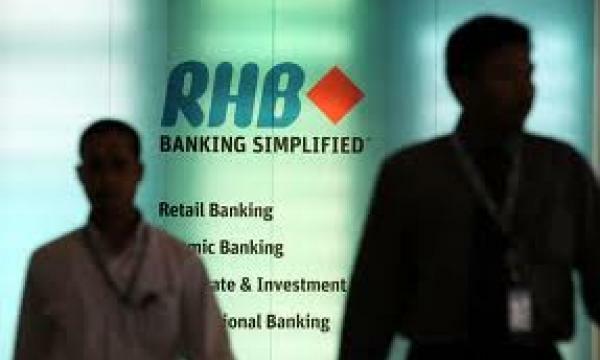 RHB Investment Management has launched the RHB Retirement Series. It comprises three core funds, namely the RHB Retirement Series – Growth Fund, which is targeted for contributors below 40 years of age who have a higher risk appetite; the RHB Retirement Series –Moderate Fund for contributors aged between 40 to 49 years old who can accept moderate risks; and the RHB Retirement Series –Conservative Fund, which is for those above the age of 50 who are low risk takers. our retirement due to the longer lifespan and rising cost of living," says Anthony Siau, acting principal officer of RHBIM. “With the PRS, Malaysians now have another means of closing this gap as it complements their existing retirement plans. The PRS also opens up another channel for us to tap into a huge potential market which is in line with our Group’s mission of becoming the preferred private retirement destination”. “With RHB, members can start contributing from as low as RM100 with any of our core funds making it an affordable option especially for the lower and middle income earners. There is also no sales charge for now as we try to encourage more people to save for their retirement,” added Anthony.